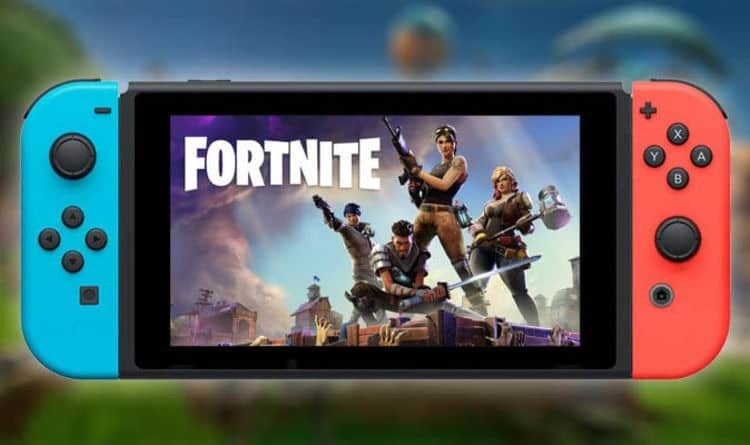 According to a new rumor that has just emerged on the web, Epic Games could soon port Fortnite to the Nintendo Switch. The information comes from a Twitter user called LeakyPandy, an insider who made himself known by accurately predicting last month’s Nintendo Direct date. According to LeakyPandy, sources assured him that Fortnite would appear at the 2018 E3 Nintendo showcase. After debating we have decided to release a portion of the Fortnite x Switch information we have – the statements we consider to be the most reliable. Both game modes (Save the World and Battle Royale) should be present but will be released separately, on different dates. The Battle Royale part should not be different from existing versions on other platforms and will also allow online cross-platform. The story is different for Save the World mode, which will get local co-op and exclusive Nintendo content. Save the World: More content being prepared!